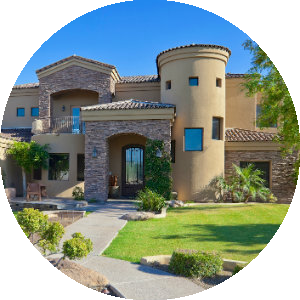 Search Cave Creek Real Estate Search. Call 602-957-1583 Now. Find the newest Cave Creek homes for sale & real estate listings in Cave Creek AZ below! Cave Creek was once an Arizona gold-mining town in the 1870s. The US Cavalry designated the town as a stopping point for the troops back then. Even now, 100 years later, the town has preserved its essential character in spite of its proximity to the big cities around it. This “Old West” town; located in the foothills of the Black Mountain has never lost its pioneer spirit or its Western identity. 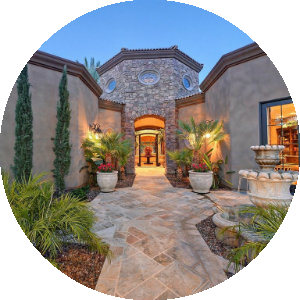 The homes for sale in Cave Creek continue to preserve its heritage through maintaining the architecture as well as the charm of its original inhabitants. Even the master-planned developments in the area maintain a hint of Western appeal. 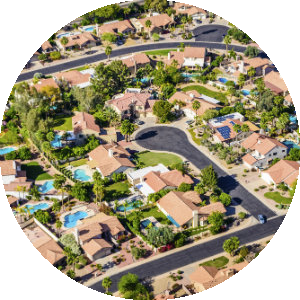 The residents here pride themselves in knowing their neighbors and being involved in their community regardless of the size of their lots. For information about Cave Creek properties for sale or to schedule a showing, contact your Cave Creek Arizona real estate experts today.